Cece Barlow's Books: Thanks, 500! 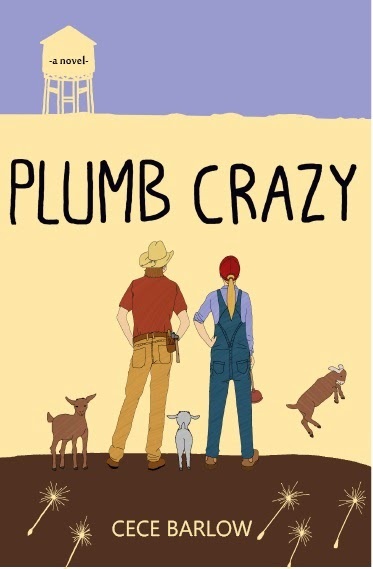 To the 500 of you for grabbing PLUMB CRAZY on Kindle during the free offer! You are the awesomenest!!! I treasure the stars. Every day, every year. I’ll never know poverty because on clear nights I see the universe and feel forever. We are not lost in this place.